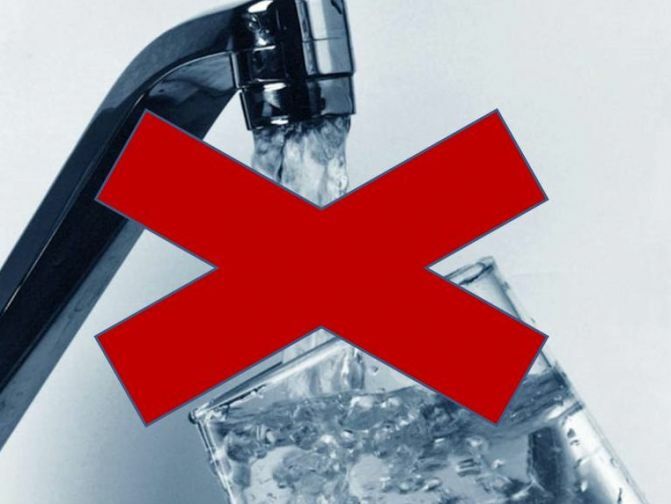 The District of Muskoka is advising of a Water Service Interruption today in Gravenhurst. The interruption will affect residents and business on Phillip St. between Bethune Drive and Third Street from 8:30 a.m. to 4:00 p.m. while an- Emergency Watermain Repair is undertaken. Customers in the area will experience low flow or be without water service for several hours during the emergency repairs. Phillip Street will remain open during this time.